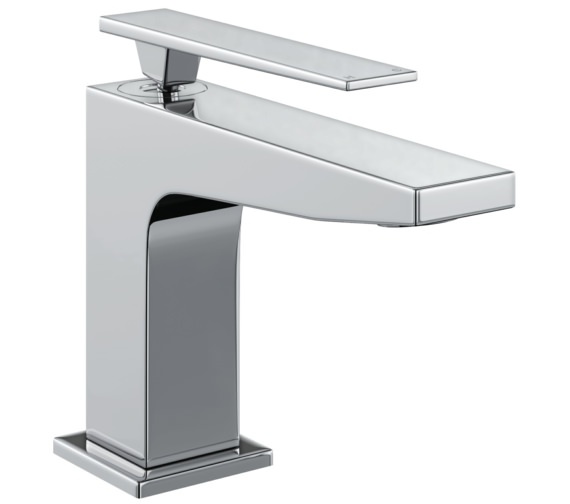 The Abode Marino Monobloc Basin Mixer Tap is graced with a sleek square profile that is the basis of its crisp modern minimalist design which makes this piece both functional and aesthetically pleasing. 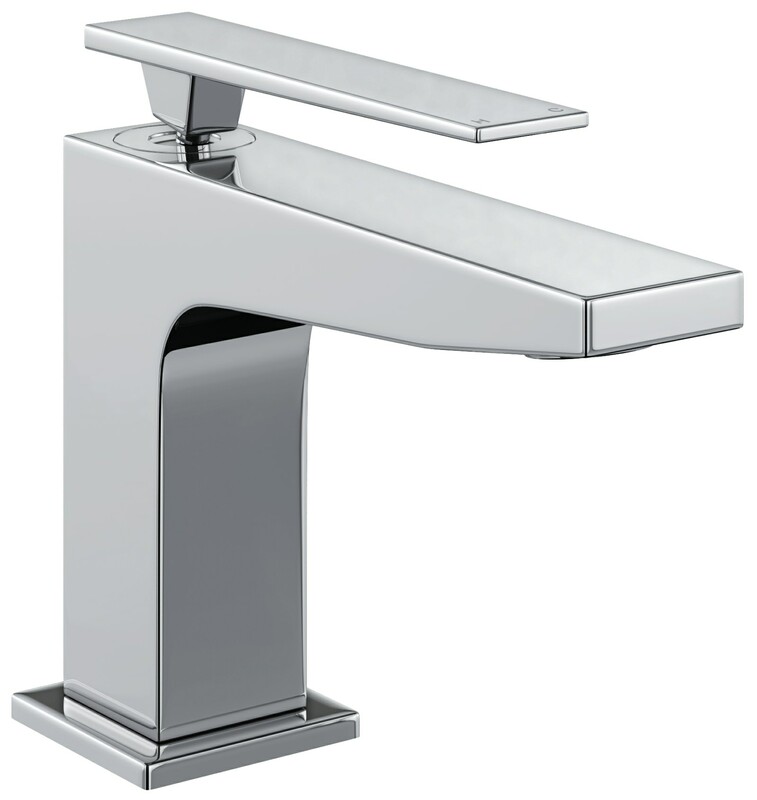 The single lever at the top with a heavy-duty spout provides complete control over water flow and temperature. The spout is engineered to prevent water from splashing over and creating a mess around the wash area while the neoperl honeycomb aerator offers perfect stream quality even under medium pressure systems. 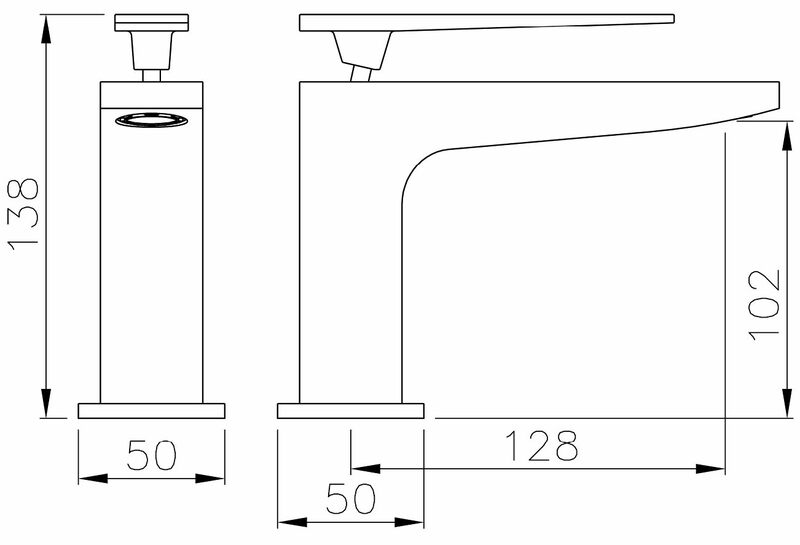 For complete size detail please refer technical diagram.